We pride ourselves in knowing that the Autolite Technical Team are among the best and most knowledgeable professionals in the automotive industry. Below are a selection of their industry insights, aimed at providing extensive vehicle knowledge and spark plug information through interesting topics and examples. To best understand how spark plugs work, it’s useful to review the technical evolution and key roles of all types of plugs. 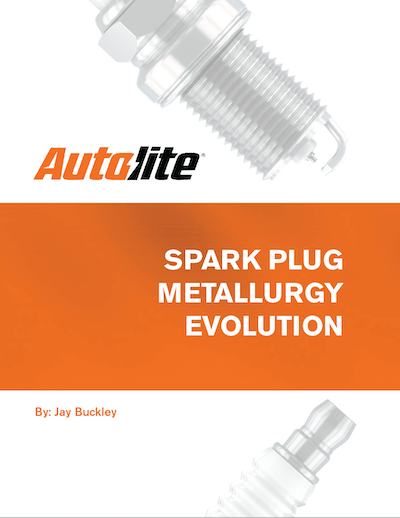 This whitepaper covers spark plugs, from their creation to present day. 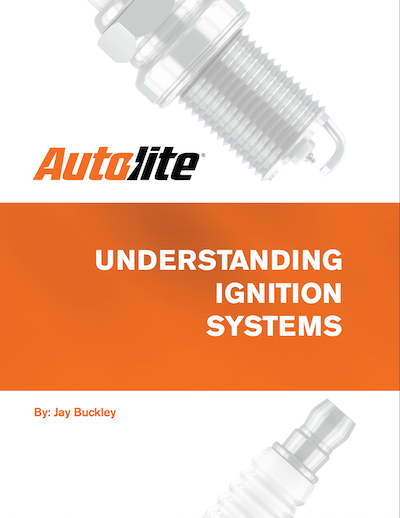 In this whitepaper, four common ignition systems are discussed (conventional breaker-point ignitions, high energy ignitions, distributor-less ignitions and coil-on-plug ignitions) to better understand the pros and cons of each. 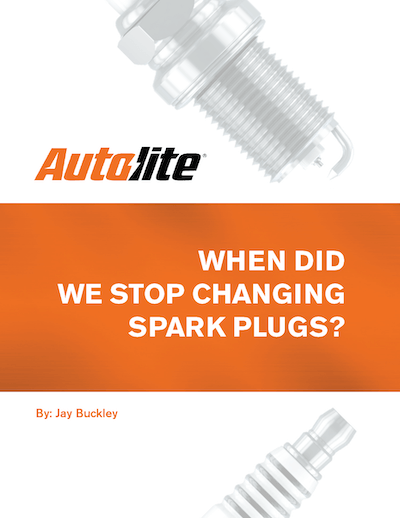 When Did We Stop Changing Spark Plugs? The evolution of spark plugs has been beneficial to car owners, but has also caused confusion and headache for many. This whitepaper touches aspects including service life, spark plug types and change intervals.